Join us March 3-5, 2017 at the Louisville Golf Expo inside the Kentucky Exposition Center in downtown Louisville. Our PGA Director fo Golf, Colin Gooch will be on hand to shat with you about the latest and greatest at Griffin Gate including our renovation of the 19th Hole, new membership opportunities, golf outing opportunities, newest equipment trends, and more. 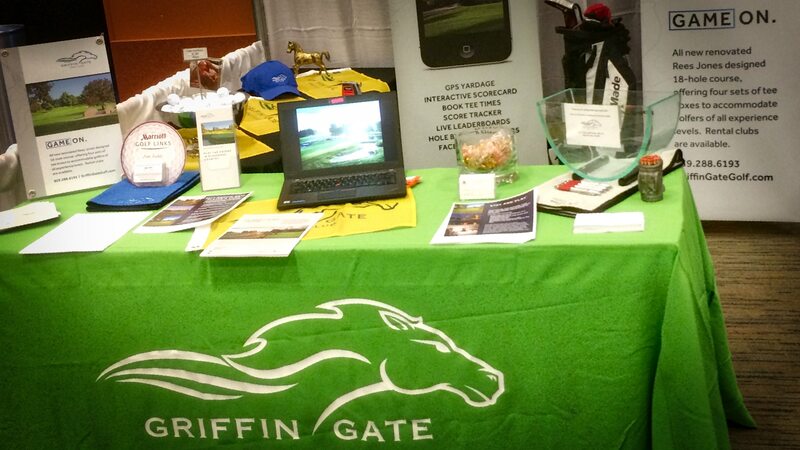 Stop by for a chance to win a complimentary lesson or round at Griffin Gate. Visit louisvillegolfexpo.com to purchase tickets and for additional information. We look forward to seeing you there!